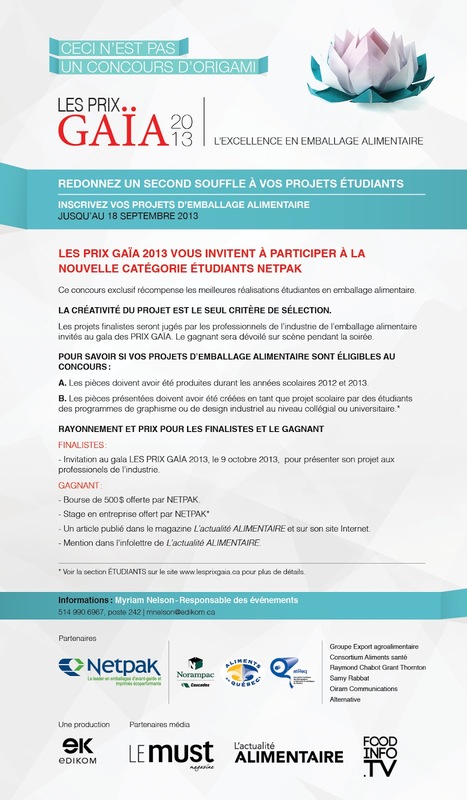 Voici un des lauréats du concours Young Package 2013. Cette année le thème était d’adapter les emballages au phénomène du vieillissement. Il y avait d'excellents résultats, mais j'aime particulièrement celui-ci. Au fil des années, le nombre de médicaments que nous consommons tous les jours augmente constamment. Que doit-on faire si on a besoin d'une pilule en public au milieu de la journée?On peut trouver stigmatisante l’expérience de prendre une pilule en public. Le concept graphique proposé ici n'a pas seulement pour but de pousser la qualité esthétique de l'emballage, mais de changer la perception des piluliers en tant que tels. La question reste de savoir si cette solution répondre aux strictes exigences d'hygiène. This was one of the winners at the Young Package 2013 awards. The idea this year was adapted packaging related to aging. There was great results, but I particularly like this one. Tomas Bata University in Zlín, Czech Republic With the passing years, the number of drugs that we consume daily and must carry in every situation with us often increases. However, what to do if one needs to swallow a pill in public in the middle of the day? The author of the competition entry perceives how stigmatizing and delicate the confession of one´s own physical weakness in front of others can be for a person, and proposes to combat shyness by her witty solution. The successful graphic concept, however, does not just aim to push the aesthetic quality of the package, but to change the perception of pill boxes as such and to turn weakness into pride. The question remains whether the following packaging solutions would meet evenstrict hygienic requirements. En passant devant un comptoir de bonbons avec mon fils Félix l’autre jour, je n’ai pas pu m’empêcher de lui acheter un PEZ. Je ne savais pas que ça existait encore ces petits emballages amusants qui me ramènent à mon enfance. Avec un peu de recherche, j’ai découvert une petite histoire du célèbre bonbon que je vous partage simplement. D'abord le nom PEZ vient de la compression du mot allemand Phefferminz qui veut dire Menthe. En 1927, l’autrichien Eduard Haas a l’idée de combiner du sucre et d’ajouter quelques goutes d’huile de menthe pour créer le bonbon PEZ. En 1947 les premiers distributeurs automatiques PEZ ont été créés et inspiré des briquets. Mais en 1948 un modèle plus hygiénique et facile d'utilisation a été conçu et on l'a simpement appelé le distributeur automatique PEZ. Aujourd’hui 4,2 milliards de bonbons PEZ sont consommés dans 90 pays au monde chaque année. 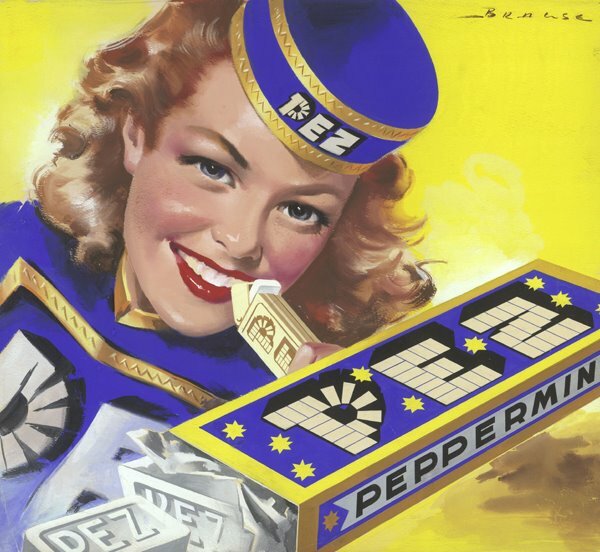 The word PEZ comes from the German word for peppermint, which is Phefferminz. If you take the first, middle and last letter of the word you get PEZ. 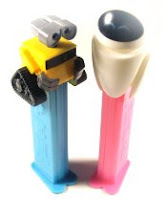 PEZ was Invented in 1927 in Vienna, Austria by a candy man named Edward Haas. 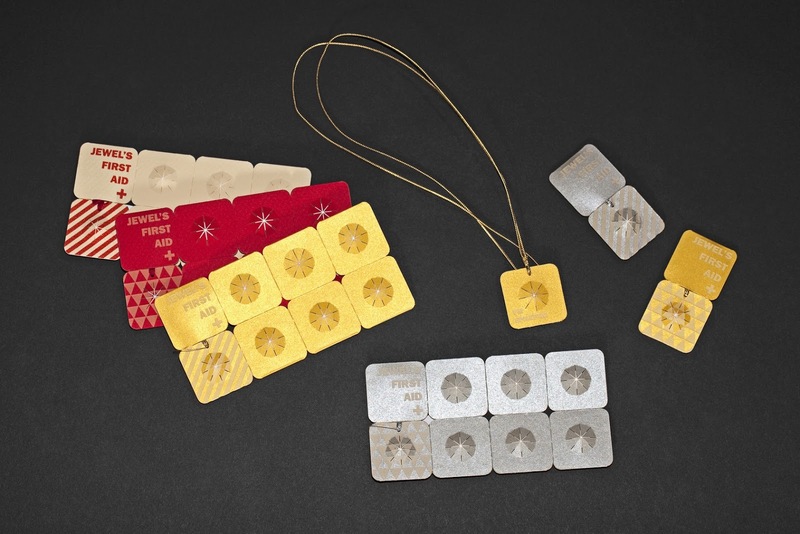 Developed as an adult breath mint and an alternative for smoking, Edward Haas created the Haas Food Manufacturing Corporation based out of Vienna, Austria. Haas company was the first to carry the small candy that was shaped like a brick and carried in small tins at the time. In 1947 the first PEZ dispensers were created and looked a lot like a cigarette lighters for which the candy had been developed for. Then in 1948 they came out with a more sanitary and easy to use PEZ dispenser that is now recognized by millions of people as a PEZ Dispenser. In 1952 Edward Haas came to the United States and did extensive research to be able to market to children! 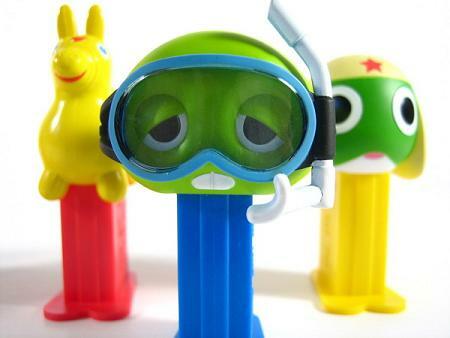 They started putting character heads on top of the PEZ Dispensers and found that children latched onto them in droves. 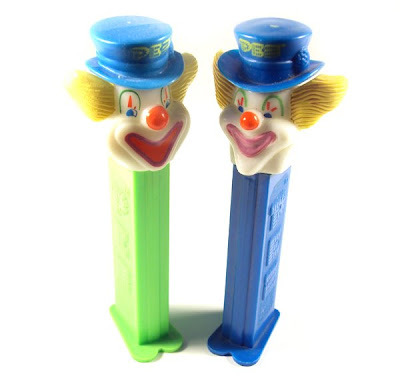 The invent of Fruit Flavored PEZ in 1952 along with the Character Heads and the first fruit flavors cherry, lemon, orange and strawberry Haas foods turned over sales, management and production to PEZ Candy, Inc. In 1972 PEZ opened there first U.S. plant in orange Connecticut and doubled the size of it in 1990. 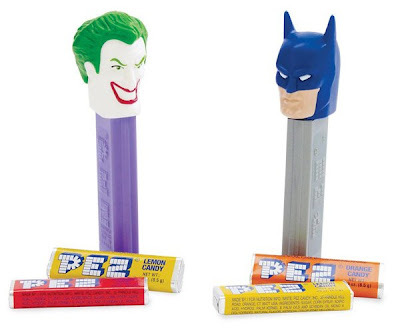 Today PEZ is made and distributed in many countries and has a dominant following for collecting. It is the one of the only brands that has touched every generation of kids since it’s inception in 1927.